Venture into Hobart, Tasmania, in June and you might think Halloween has come early thanks to the annual winter arts festival that is Dark Mofo (8th-21st June). Expect dancing demon puppets, fire wielding and drum-pounding processions, all in celebration of the longest night of the year. Run by Mona, the Museum of Old and New Art, it features live performances, public art and plenty of noise. If you’re dreaming of a white Christmas but can’t wait another five months for the day itself, head to the Blue Mountains in New South Wales for some early holiday cheer – and the occasional flurry of snow. There’ll be open fires, festive feasts and merriment as part of the region’s annual Yulefest revelry, which begins in June and continues into August. It’s a tradition that’s been running for more than 30 years, after a group of nostalgic Irishmen decided to recreate a cold Christmas from back home. Thanks to the cooler winter temperatures, this is the best time to visit the magnificent Uluru (Ayers Rock) in the Northern Territory. Venture out at sunrise or sunset to appreciate its reds and oranges in full splendour. And seize the chance to see Bruce Munro’s hypnotic Field of Light before it’s dimmed in March 2018. At the vibrant Garma Festival (4th-7th August) in East Arnhem, you can learn about indigenous cultures. A celebration of Yolngu culture, the programme features traditional music, art and workshops. Don your scarf and get in among the crowds at an Aussie Rules football match. Kicking around for more than 150 years, Australian Football is now the most highly attended spectator sport in the country. Visit the game’s symbolic home, the Melbourne Cricket Ground, on 30th September to witness the season’s Grand Final and to see who claims the coveted cup. Whether you’re supporting the Lions, Eagles, Giants or Crows, prepare for animal instinct on the pitch. 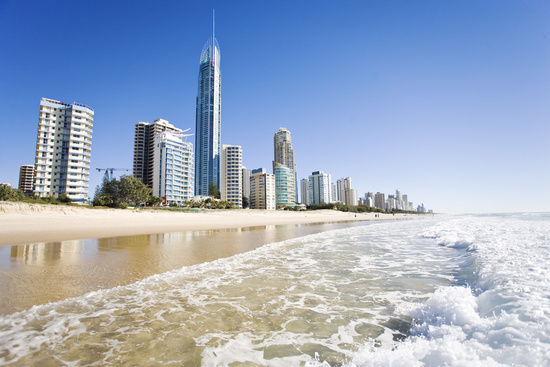 Spring is a breathtakingly beautiful time to visit Queensland. 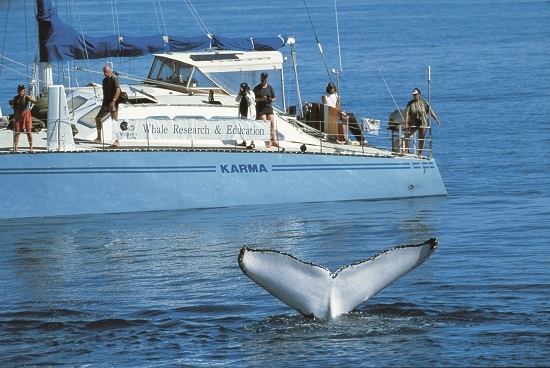 There’s a high chance of seeing humpback whales in Hervey Bay, where calm, shallow waters provide the perfect resting spot for migrating whales to prepare their calves for their epic 3,000-mile journey to Antarctica. In the state capital Brisbane, temperatures hover comfortably in the low-to-mid 20s and the ground is carpeted with a violet veil, as flowers fall like purple rain from the Jacaranda trees. Renowned for producing some of Australia’s finest tipples, Margaret River should be at the top of any wine buff’s itinerary, with more than 120 wineries to sniff out. Time your trip right and you’ll be able to pair your tastings with the Margaret River Gourmet Escape Festival (17th-19th November). Here you can pick up tips from some of the world’s best chefs, sample top-quality produce and wash it all down with a touch more wine. Swap your chestnuts for prawns and an open fire for a barbie and head to the beach this Christmas. You’ll be spoilt for choice in Sydney, with everything from world-famous surfing hotspots like Bondi Beach to hidden gems such as Milk Beach. Wake up on Boxing Day and wave off the boats taking part in the Sydney to Hobart Yacht Race as they set sail from the harbour. For New Year’s Eve, bag a spot at Mrs Macquaries Point, overlooking the iconic Sydney Harbour Bridge and Opera House. You’ll get spectacular views of the fireworks and be among the first in Australia to see in 2018. There’s double fun to be had in Victoria’s capital, Melbourne, in January as the new year kicks off with two of the country’s biggest events: the Australian Open Tennis Championships (15th-28th January) and Australia Day (26th January). 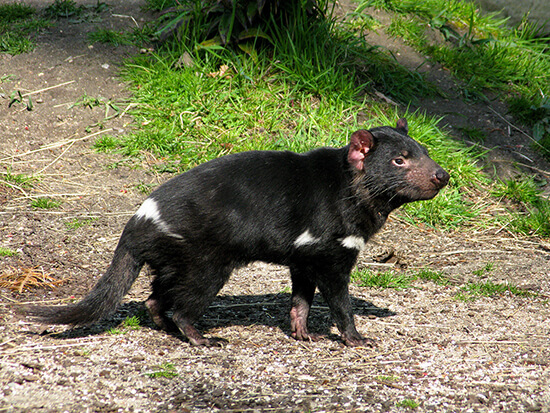 Tasmania has wildlife in abundance, and it’s the only place where you might catch a glimpse of the elusive Tasmanian devil in its natural habitat. Head to Cradle Mountain for an organised night tour using infrared cameras. 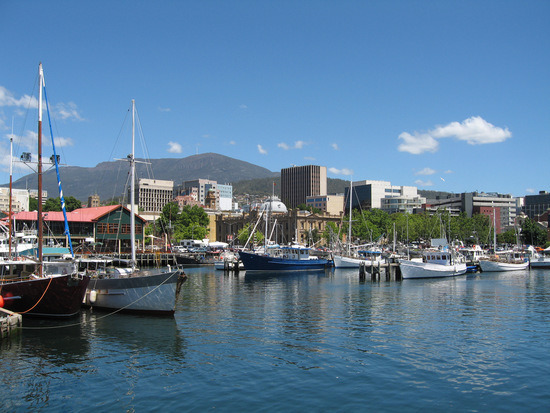 If you only visit Adelaide once, it has to be in Mad March, as the locals call it. Packing the cultural calendar are the Adelaide Fringe (16th February-18th March), Adelaide Festival (2nd-18th March), WOMADelaide (9th-12th March) and the Clipsal 500 V8 Supercar races (dates TBC), as well as the Adelaide Biennial of Australian Art. No wonder car number plates in South Australia proudly announce they’re from ‘The Festival State’. The Gold Coast Commonwealth Games in 2018 (4th-15th April) are set to be the largest sporting event in Australia this decade. There’ll be people, parties and plenty of atmosphere. More than 6,500 of the world’s top athletes, from some 70 nations and territories, will be competing in 18 sports and seven para-sports at venues across the Gold Coast, as well as in Brisbane, Townsville and Cairns. Celebrate the greatness of the grape and Australia’s culinary culture by visiting Queensland’s Noosa Food and Wine Festival for a little indulgence. A few hours’ drive down the coast, Blues on Broadbeach – one of the country’s largest free music festivals – usually happens over the same weekend. Expect blues and jazz artists from across the globe. Cheers to that. Start planning your Australia holiday with a little help from our Travel Experts – make an appointment today.